Advertise your product on WWFShow! For more info, email patty@wwfshow.com! The NWSL College Draft recently took place in Los Angeles, California and Women’s World Football Show was there to get perspectives from the players and coaches. From a list of over 200 of the world’s top collegiate players, only 40 were selected, so the competition was fierce but spirits were high! The Boston Breakers had a big day at the 2017 NWSL College Draft, landing four of the first nine picks, including the No. 1 overall selection, midfielder Rose Lavelle. 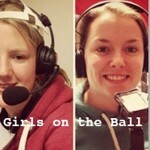 We hear from Rose, plus her new teammates USC’s Morgan Andrews and Sammy Jo Prudhomme. Coach Christy Holly and Sky Blue FC came up big as well picking up a pair of defenders from the 2016 NCAA College Cup champions USC, Kayla Mills and Mandy Freeman. Listen in as Kayla chats about how she prepped for this big moment. Another team that came up big in the draft was Laura Harvey and Seattle Reign FC. 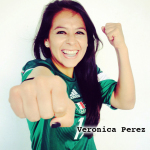 We hear from the English gaffer herself who shares her strategy in picking all west-coast natives, why this year’s draft was different for her than previous years, and her thoughts on Kelly Smith’s recent retirement. We also hear from her newest defender Stanford’s Maddie Bauer. Two teams looking for answers in 2017 are the Houston Dash and Orlando Pride. 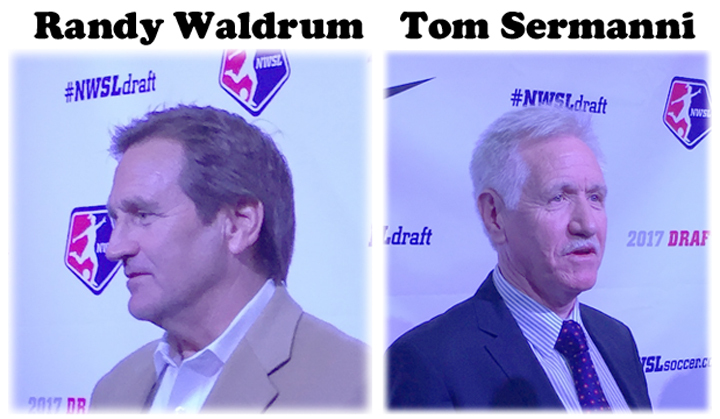 We hear from coaches Randy Waldrum and Tom Sermanni discuss their draft picks and the upcoming season. Plus, a few highlights from NWSL Commissioner Jeff Plush. It’s not all about the draft! 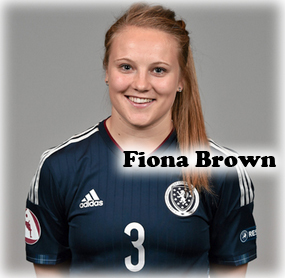 In this episode we spotlight one of the game’s up-and-coming stars – Scottish National Team striker Fiona Brown. 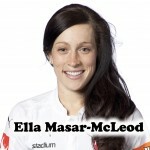 Over the recent Christmas break, Fiona announced that after winning everything there is to win in Scotland with Glasgow City, she was heading to play football in Sweden with Eskilstuna United. In this exclusive interview Fiona chats with Adam about the move and her times at Glasgow. We also look at the national team as Scotland head to Euro 2017 and the “small” matter of a match with England! A look at the Kelly Smith “Send-Off” match between Arsenal vs. All-Stars; Goodbye WNY Flash, Hello NC Courage; Crystal Dunn’s Big Move and MORE!